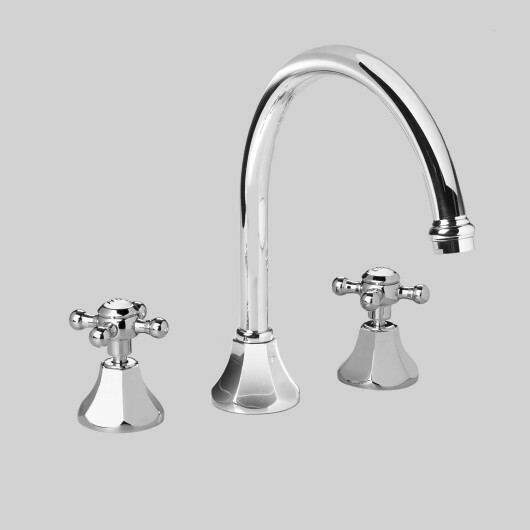 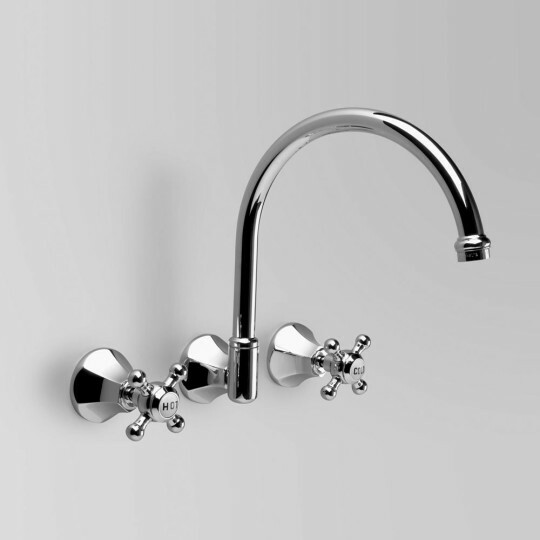 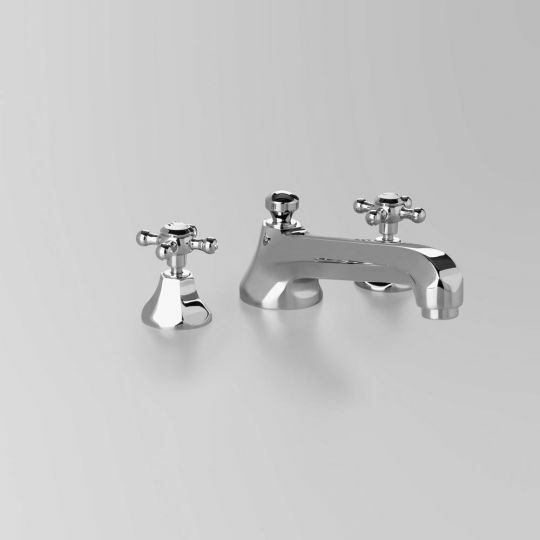 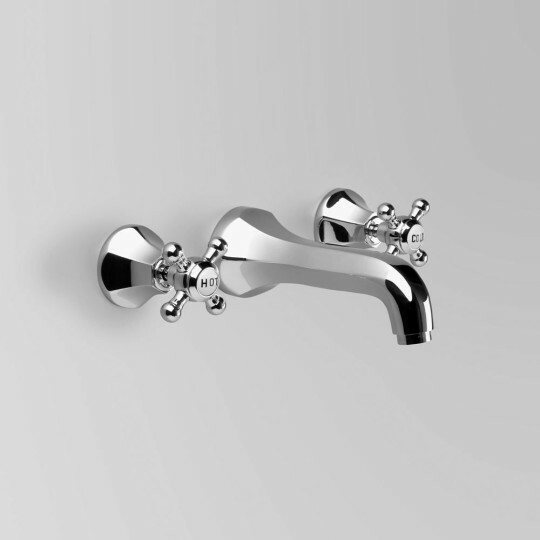 Astra Walker tapware and bathroom accessories are manufactured in Australia. 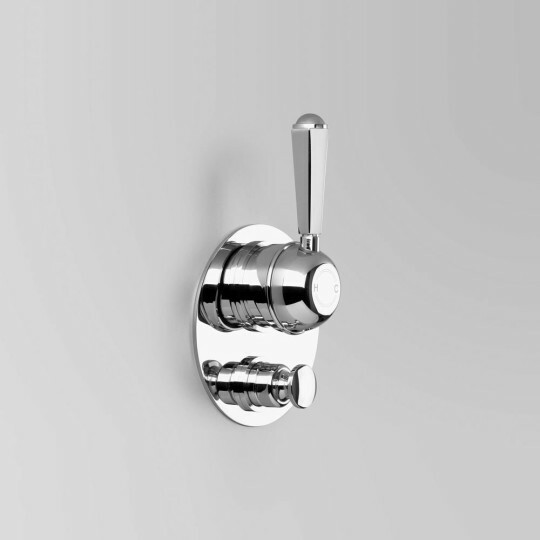 This has given Astra Walker complete control over critical phases of development which has resulted in a high quality, durable product, designed for many years of maintenance-free comfort and reliability. 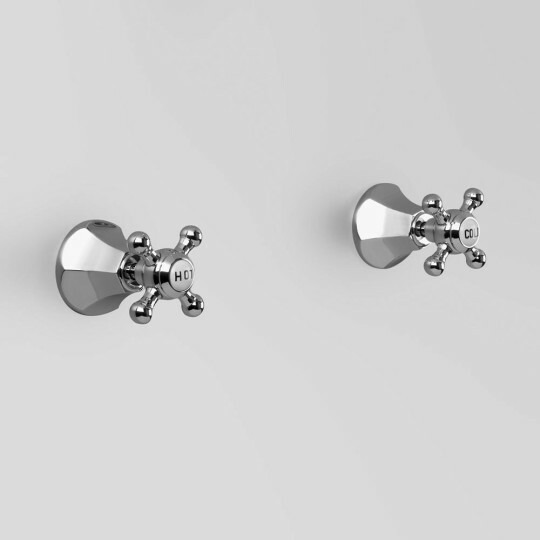 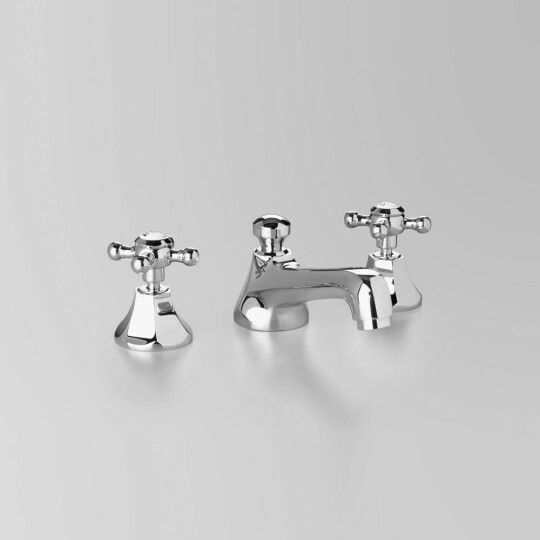 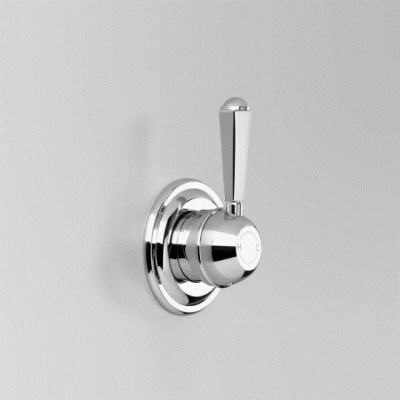 Astra Walker offers the ideal design solution in both contemporary and classical bathroom fittings.